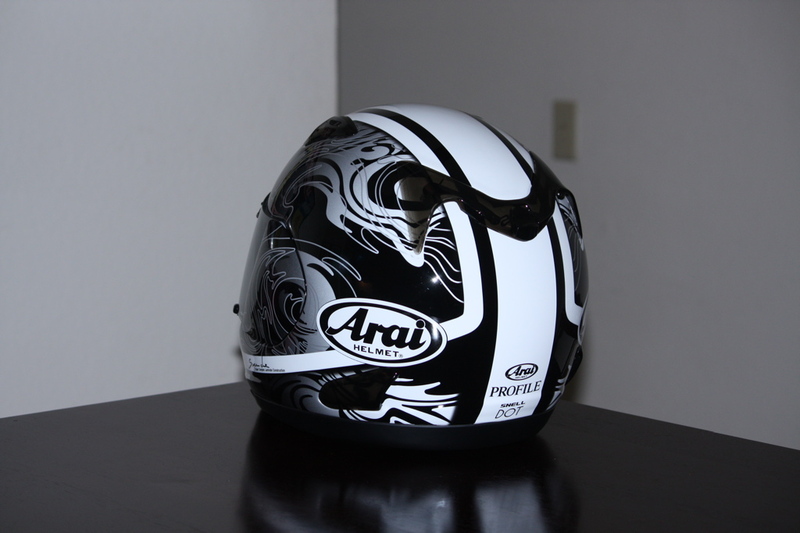 If you saw my recent review of the Arai Profile, you know part of the reason I purchased a new helmet was to get one that was compliant with the new Snell M2010 safety standard. Snell’s own website lists the Arai Profile as M2010 certified so I was confident that’s exactly what I was getting when I ordered it. It wasn’t as clear cut as I had hoped. Arizona to Allow Lane Splitting? Arizona House Bill 2475 would make it legal for motorcyclists to split lanes in Maricopa county. The catch? It’s only for one year (2011) and only applies during stopped traffic. It’s interesting progress nonetheless and will undoubtedly spark its own controversy (just check out the comments in the source article). What’s also noteworthy is that if the bill is passed, it will be the first time a state has explicitly allowed lane splitting. California has always tolerated it, but there are no laws specifically allowing or disallowing the practice. Update: the bill was vetoed by the governor. 2008 wasn’t a great year for motorcyclists in California, continuing an increasing trend in accidents and fatalities coupled with a large increase in registered motorcycles over the past several years. Fortunately the first half of 2009 has broken the trend and saw a greatly reduced number of fatalities vs. the same period in 2008, so let’s hope the trend continues. Here are some interesting statistics from the California Office of Traffic Safety’s California Traffic Safety Report Card for 2008. A few days ago I noticed that many of the freeway condition signs in Los Angeles were displaying the message “SHARE THE ROAD LOOK TWICE FOR MOTORCYCLISTS.” I was encouraged to see this happening especially since it seems every time I turn on the radio and hear a traffic report, there’s a motorcycle accident mentioned. IDC has developed an intriguing new helmet technology designed to minimize helmet impact friction and the subsequent trauma-inducing head rotations that occur during certain types of motorcycle accidents. 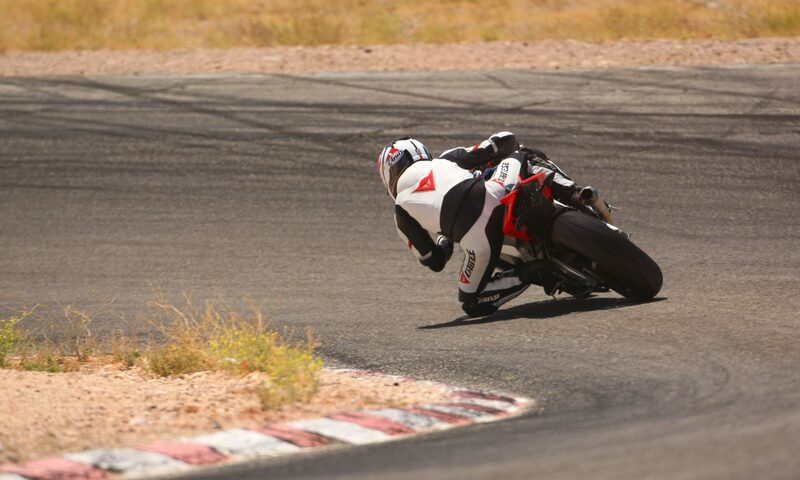 Basically the helmet is designed to slide instead of grip upon impact. You can buy one of these later this year under the Lazer brand; check the links for more info. In order to continuously monitor the quality of helmets being sold to the public, Snell purchases and tests samples of currently certified helmets from the marketplace. These helmets are tested only in Snell labs by Snell technicians. Should a currently certified helmet fail, the helmet manufacturer must take corrective action to Snell’s satisfaction. In other words, if you make a helmet and want to have that Snell logo on the back so you can tell potential buyers that your helmet is Snell certified (and presumably safer than one that isn’t), your helmet has to pass Snell’s tests. 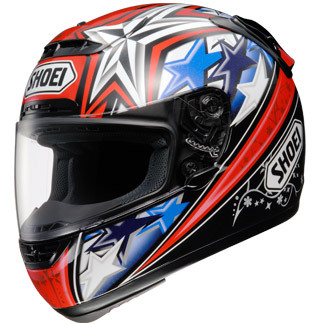 In the American motorcycling community, seeing the Snell logo on the back of a helmet is generally accepted as a good thing. 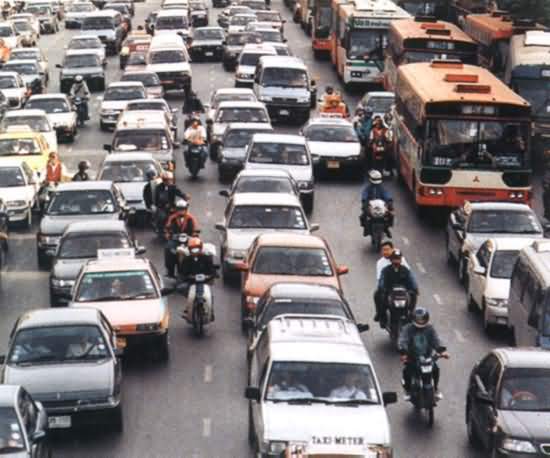 Lane Splitting – Time Saver or Insanity? One of the most hotly debated topics in motorcycling is whether or not lane splitting is a good idea. To the hardened motorcycle commuters in California’s big cities, it’s a necessity and a huge time saver. To just about anyone else who’s seen it done, it’s insane. 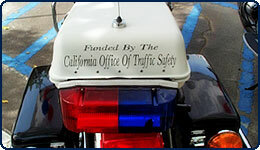 Update August 3, 2014: The DMV and California Highway Patrol have both removed guidelines for lane splitting from their websites and printed materials, likely in an effort to distance themselves from condoning the practice (though it remains legal). The NHTSA is the best source anytime you’d like to get your hands on vehicle accident data, including information on motorcycles. 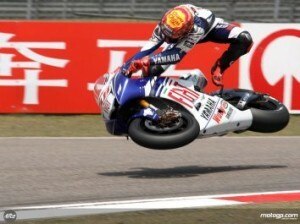 Looking at their latest data on motorcycle fatalities brings out some interesting information about motorcycle safety.